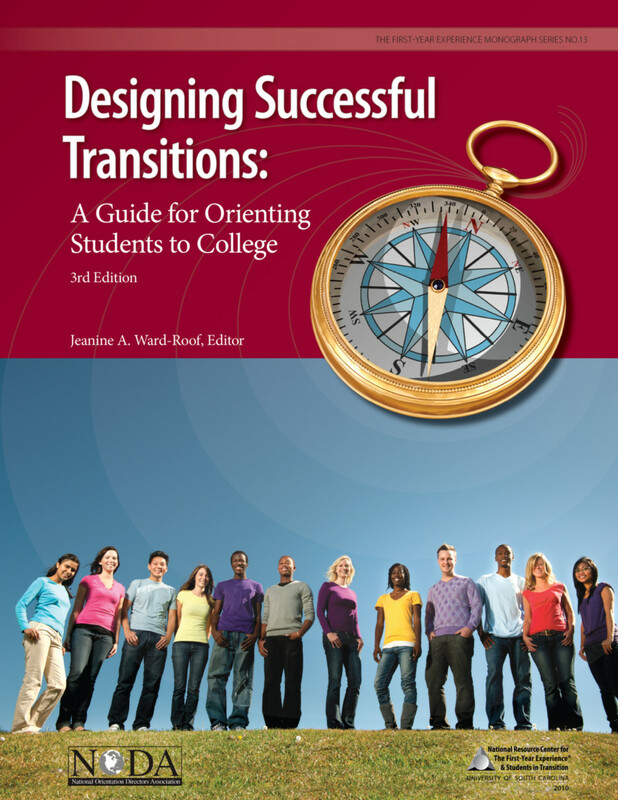 Drawing on current research and practice, this fully revised edition of Designing Successful Transitions outlines the basic organizational structures of orientation and their theoretical underpinnings while also discussing special considerations for diverse student populations, transfer students, nontraditional students, and parents and family members. The role of technology and assessment in orientation and orientation in the two-year institution are also addressed. New to this volume are chapters that focus on changing the campus culture and institutionalizing orientation; anticipating and managing crises; and extending the benefits of orientation through first-year seminars, service-learning, outdoor programs, and common reading programs.